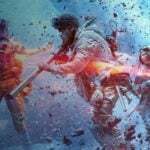 Speaking at a presser during GDC 2019, Electronic Arts and DICE have unveiled the next set of post-launch content updates for Battlefield V. Coming later in 2019, gamers can expect a variety of patches introducing new content such as game modes, weekly events, and of course new maps. 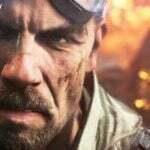 There’s two combined update packages planned for 2019 as Chapters 4 and 5 of the Tides of War content roadmap for the FPS title. 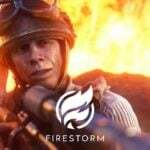 EA and DICE just recently unleashed Chapter 3, Trial by Fire, which includes the 64-player battle royale mode Firestorm, but these fine folks are not done with Battlefield V just yet. 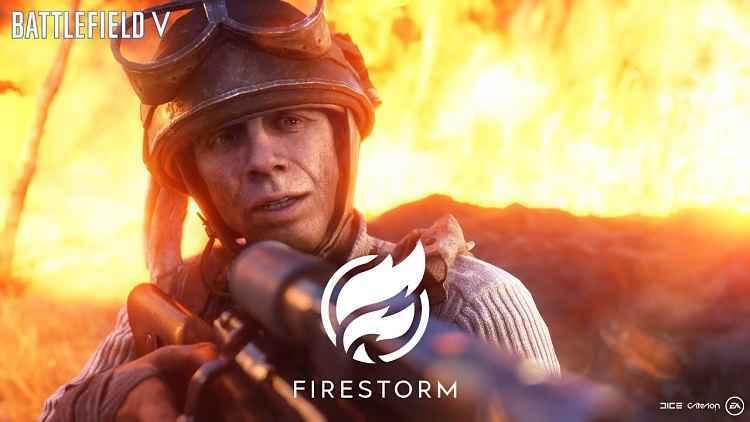 As part of their effort to “live up to the live service promise they made (to fans),” Dice is rolling out Trial by Fire today. 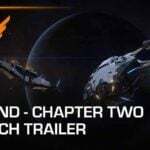 This third chapter for the game aimed at expanding content offerings. One of the major new features introduced in Chapter 3 is the currently unnamed “weekly experiences” chain of limited-time events in-game. The current plan is to bring more events and other content to this segment in future updates too. 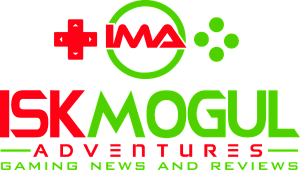 Going forward the teams behind the FPS will have more content coming, starting in June Chapter 4 will drop. 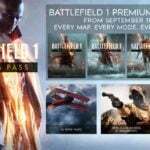 EA Dice’s Ryan MacArthur spoke on stage at GDC about the plan for the next two batches of content, and starting in June, the new content will add a bunch of new maps for one thing. There’s a new map codenamed Calamas which is based on the Greek/Albanian border. 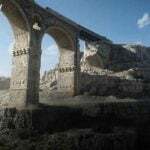 Combined with other maps, the gameplay style will shift to a much more small-scale tactical game on these maps, with much tighter quarters and interesting topography. 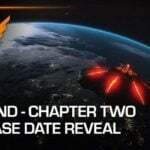 Called Defying the Odds, Chapter 4 drops in June, bringing maps, bug fixes and other minor tweaks. The next Chapter, which is the fifth in the series and it doesn’t have a name yet, or at least a name hasn’t been announced. 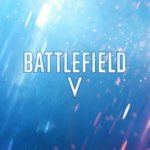 EA and DICE will be using this Chapter to make significant changes to the balance and meta-game in Battlefield V. Weapon and vehicle balances tweaks, the rejiggering of map layouts or rotations, and possibly new weapons and vehicles are all on the table for being dropping into battle with this patch. 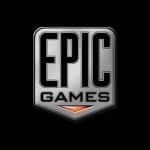 Although no details have been confirmed as of yet, the promise is to reveal more about the future of the game in the coming months.